Some weekend appointments available and may be arranged depending on demand. Animal Biomechanical Medicine aims to restore health through mobility. It begins with biomechanical assessment of your animal and employs a range of treatment modalities including chiropractic, osteopathy and soft tissue therapies. 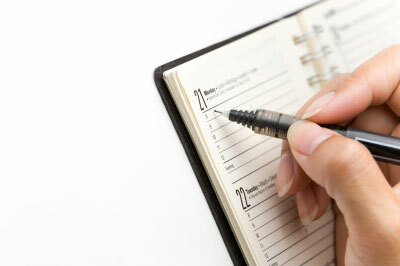 Online consultations and rehabilitation plans. Consult with Dr. Claire Wade online. Various consultation options available with payment made safely and securely via Paypal. WadeVet offers voluntary (free) information sessions to pony clubs in Victoria regarding equine health through mobility, podiatry, saddle fit and biomechanics. 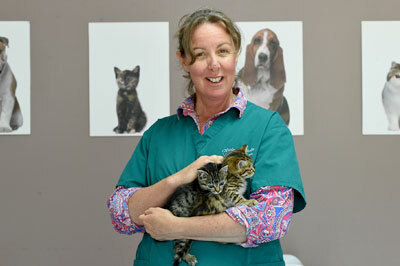 An experienced mixed-practice veterinarian, Dr. Wade also works as a locum for other veterinary clinics around Australia. 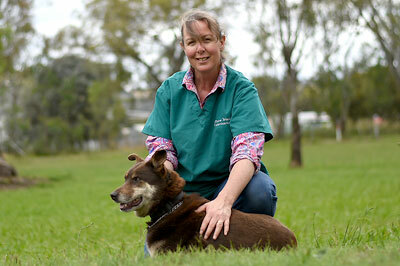 Vet clinics can contact us here to discuss your requirements. Wade Veterinary Services principal veterinarian is Dr. Claire Wade, a biomechanical vet servicing livestock and companion animal health. 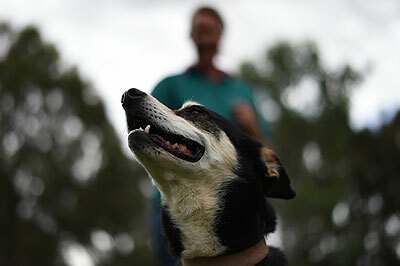 Dr. Wade assesses the effect of a variety of factors which may affect your animal's health. These include nutrition, dentistry, podiatry (hoof care), restraint and training methods, saddle-fit, rider-effect and the animal's interaction with humans and their environment.